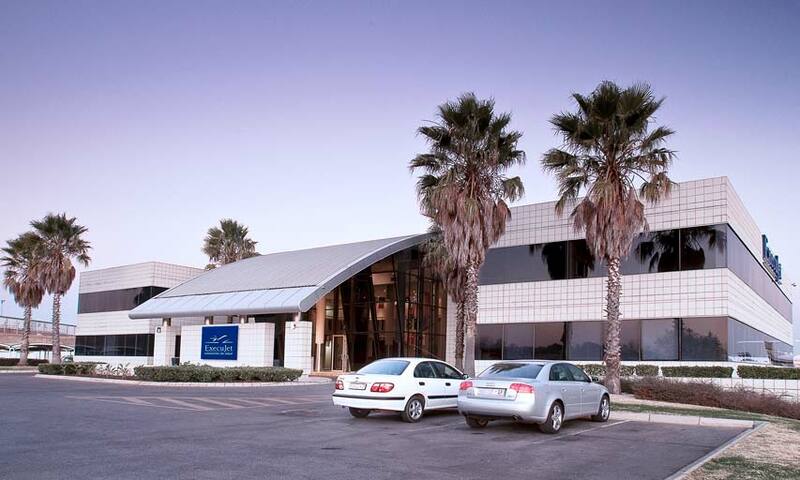 Lanseria, South Africa is FlightSafety approved training facility. The instructors are trained to maintain the high FlightSafety standards. Training is provided by ExecuJet Maintenance. Principally the training being provided is in support of Pratt-Whitney. FlightSafety can also provide other programs at either the Lanseria location, or your own location upon request. If you would like to schedule courses at this location, please contact Patrick Nocaudie +33.1.49.92.1919 or our Montreal Learning Center at +1 514.631.2084. FlightSafety has secured special accommodation rates from preferred hotels. Please contact the Learning Center directly to take advantage of these discounts. A reservation can be made on the client’s behalf, however the client is responsible for the payment of the accommodation with the hotel directly. Please note that all hotel rates are subject to change. A reservation can be made with ExecuJet Maintenance on the client’s behalf; however the client is responsible for the payment of the transportation directly, once the invoice has been presented. Transportation will be charged at a cost of R900.00 (ZAR) per trip. WIFI is provided at ExecuJet for all visitors. We do have a canteen on site with meals and snacks available as well as a place to sit and enjoy your lunch break. As well as a number of restaurants, bars and coffee hot spots to visit during your stay. Should you require more information on these venues please enquire with one of the ladies below who would be very happy to assist you further. Should you require a Bureau De Change there is one at Lanseria Airport, only a few meters away from the ExecuJet Offices. The Fourways Life Hospital is a stone’s throw away and has extensive medical capabilities should you require any type of Medical Treatment during your stay.